Moscow’s Red Square has flowered with all the colors of the rainbow as colorful military orchestras marched across it, marking the opening of the annual International Military Music Festival. 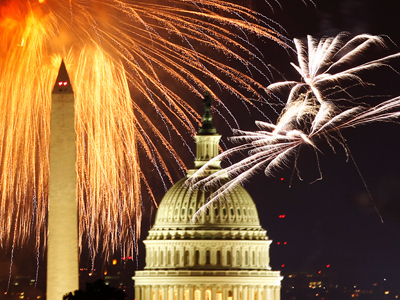 ­Some 7,000 spectators gathered at the square to watch the spectacular show on Saturday. 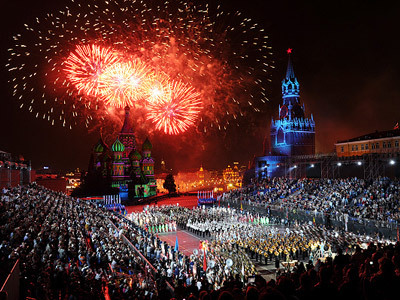 This year the opening of the musical fiesta coincided with Moscow’s 865th birthday celebrations. 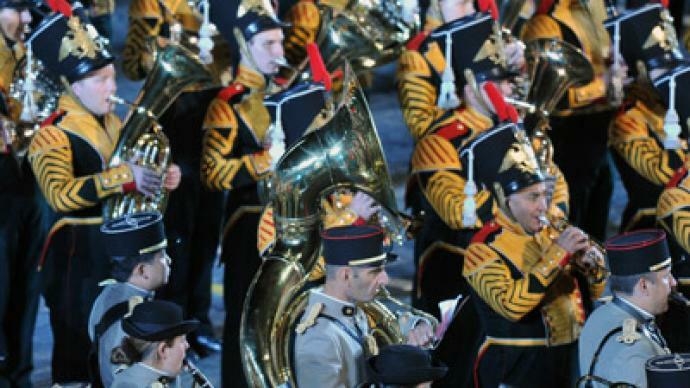 The Spasskaya Bashnya festival program is a combination of military, classical, folk and popular music, military band parades and dance shows, the organizers say. During a week-long festival, Red Square is to see orchestras from dozens of different countries. This year the festival is dedicated to the War of 1812, when Russia fought against the Napoleonic invasion. 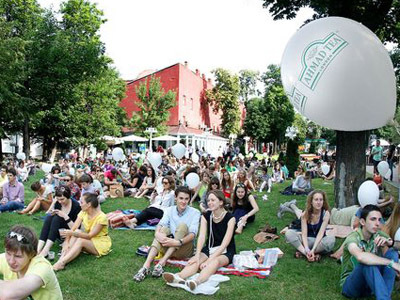 This is the fifth time the Red Square has hosted the Spasskaya Bashnya Festival. The festival was established to promote international cultural exchange using the universal language of music.